It’s difficult to find reliable information when it comes to your health. From popular television shows to fad diets in your favorite magazines, it can be hard to know where to turn for health information you can trust. 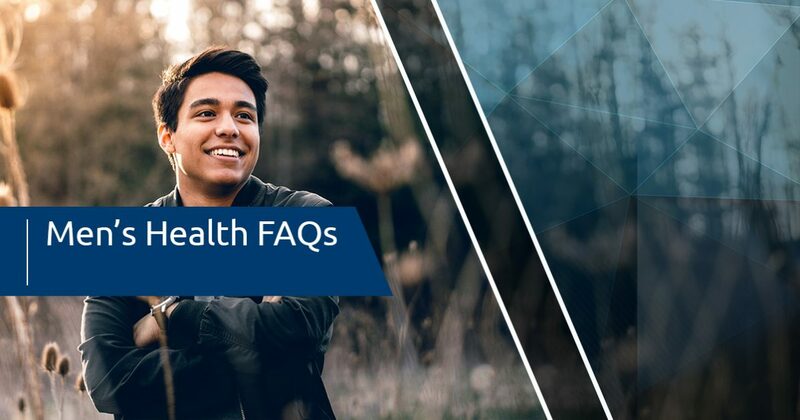 In today’s post, we’ll answer some of the most common questions we receive about men’s health. Whether you need testosterone replacement therapy or a general care provider, Men’s Vitality Center in Tucson is here to help you live a happy and healthy life. Get in touch with our men’s health clinic by calling 520-399-6574 — we look forward to speaking with you soon! Does My Doctor Really Need to Know My Family’s Health History? Your family’s health history is incredibly important information for your doctor. Part of your doctor’s job is to treat any current problems in your body, but another part of their job is to prevent future problems from occurring. While your doctor can make educated predictions about your future health based on your current lifestyle factors and other information they know about your life, they aren’t able to see the full picture without additional data about your family’s genetic history. You’re more likely to develop certain cancers and diseases if your family members have been diagnosed with them in the past, so be sure to try to find out as much information about your family as possible to help your doctor develop a personalized care plan for you. 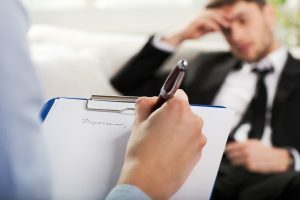 As a leading resource for testosterone injections in Tucson, one of the most common questions we receive pertains to the safety and efficacy of testosterone therapy. Testosterone replacement therapy isn’t just safe — it’s also highly effective. Our men’s health clinic utilizes state-of-the-art testosterone injections to alleviate the troubling symptoms of low testosterone levels. Many of our patients see a significant improvement in their symptoms within three or four weeks of beginning treatment. Which Health Screenings Are the Most Important for Men? Cholesterol screenings: It’s recommended that men over the age of 35 should have regular cholesterol screenings. Men with certain risk factors (e.g. smoking, a family history of heart disease, and obesity) are recommended to begin earlier. Blood pressure monitoring: Your doctor will take your blood pressure every time you come to the office, but you may need to have your blood pressure checked more frequently if you have a history of high blood pressure. Colon cancer screenings: It’s recommended that you schedule a colon cancer screening by age 50. Prostate cancer screenings: As one of the most common forms of cancer found in men, it’s incredibly important that you get tested for prostate cancer around age 50, though it certainly doesn’t hurt to schedule your first screening at 40 or 45. You can read more about important health screenings in this post. Keep an eye on our blog page for future posts in which we’ll continue to answer your questions about men’s health. If you would like to schedule an appointment with our men’s health clinic, then just fill out the contact form at the bottom of this page.